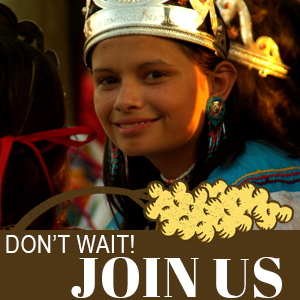 Festival goers will enjoy historic re-enactors, Native American foods, children’s crafts, live music and entertainment, as well as pioneer and Native American living demonstrations on the Museum grounds in the heart of the Festival. There will also be antique farm implements, a tractor show and other agricultural implements on display. Visitors will have a chance to meet guest artists and craftsmen and see the sorghum making process firsthand on an authentic sorghum mill dating to the late 1800s. While on the Museum grounds, visitors can try an Indian Taco or hot Indian Fry Bread topped with sweet sorghum, a festival favorite. The Wewoka Sorghum Festival, Inc. is offering even more Festival celebrations in downtown Wewoka including a parade, car show, art and photography show, motorcycle show, food and vendor booths and the John Lively Memorial 5K Run. The 5K begins at 8 a.m. with the parade to follow at 10 a.m. 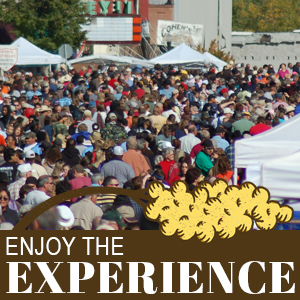 The Festival’s use of sorghum as a centerpiece ties together and celebrates the unique mix of cultures found in the Indian Territory. Made by boiling the raw juice squeezed from sorghum cane, the thick, amber-colored sweetener was once a staple in pioneer homes on the western frontier. 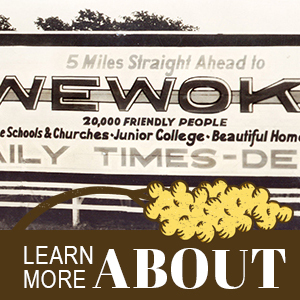 The Wewoka Sorghum Festival was founded in 1976 as a joint effort of the Wewoka Rotary Club and Seminole Nation Museum. The award-winning event has become one of Oklahoma’s premier attractions, drawing thousands of visitors each year from across the U.S. and abroad to Wewoka on the fourth Saturday in October. 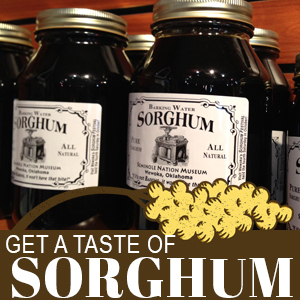 For more information, please visit SorghumFestivalOK.org or contact Wewoka Sorghum Festival, Inc. at (405) 257-5485 or the Seminole Nation Museum at (405) 257-5580.